Freemasonry is the oldest and most recognized fraternal organization in the world. Our current structure was founded in London, England in 1717, it then came to the United States with the colonists. The first grand lodge in America was formed in the New England area (Massachusetts) in 1733. 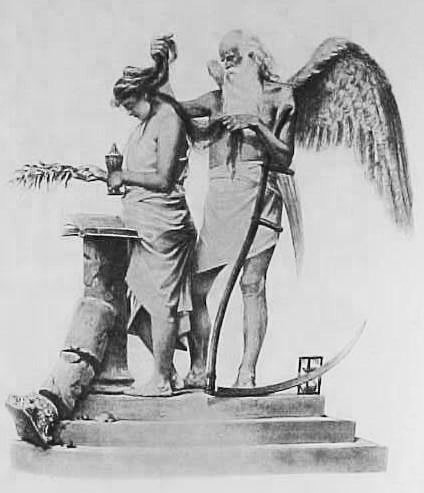 The traditions of Freemasonry begin with the building of King Solomon’s Temple, and relate to the ceremonies, working tools, and symbolize the moral lessons and truth of a righteous life. Freemasonry unites men of different faiths, social and ethnics backgrounds, and is based on good moral character, patriotism, charity, and a firm belief in the tenants of mankind. Must have Ohio residency for a minimum of one year. Must be Male at least 19 years of age. Have a belief in the existence of God, regardless of religious affiliation. The process for candidacy begins with a petition for membership. The petitioner must be recommended by two Master Masons of good standing. The petition will be received by the lodge with the applicable fees, and read at the next meeting. An investigation committee will be appointed to meet with the petitioner for an interview and questionnaire for lodge information. The investigation committee will report back to the lodge if the petitioner is acceptable, and the lodge will vote to accept the petitioner, if for some reason it is rejected the individual will have his fees returned and will be excluded from petitioning a lodge for one year. On a favorable vote, the candidate will be contacted to begin the ceremonial stages of the membership process. The three degrees of Blue Lodge Masonry include the Entered Apprentice, Fellow Craft, and Master Mason. Currently the Grand Lodge of Ohio comprises over 116,000 members in more than 530 active lodges; with nearly 4 million members worldwide. Our members enjoy an opportunity to associate with other sincere, forthright individuals who desire to improve their communities, by being dedicated citizens with strong values, patriotism, charity and a desire to share it with others. Click here to print a petition for membership.